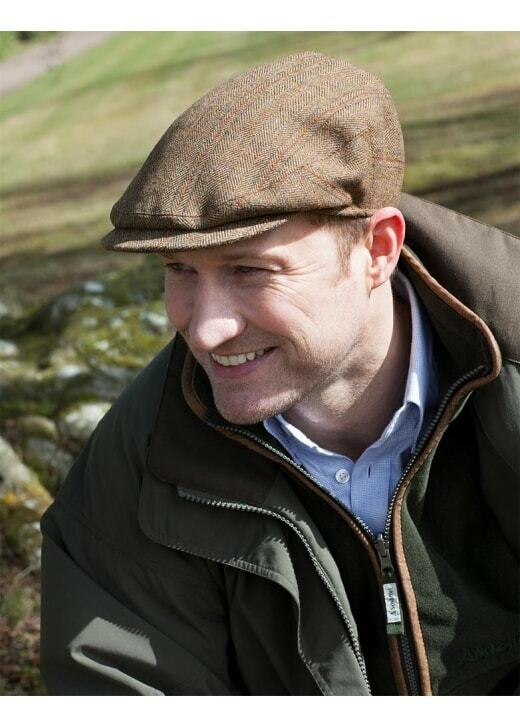 This stylish Tweed cap from Schoffel is designed for comfort and ideal for any country pursuit. This stylish Tweed cap from Schoffel is designed for comfort and ideal for any country pursuit. Made from Schoffel's superb water resistant Tweed fabric the cap is finished with an extended, hand sewn peak. Showing our 5 Schoffel Tweed Cap reviews with an average rating of Excellent.